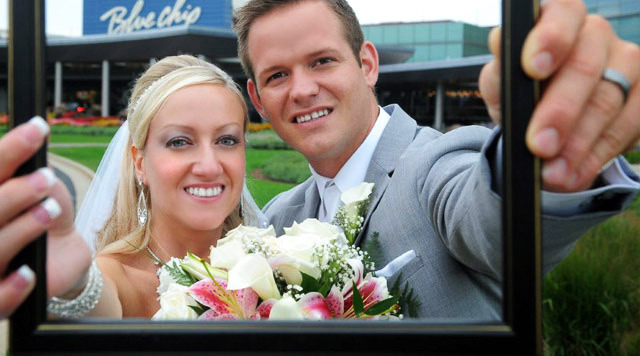 Let Blue Chip Casino, Hotel & Spa help make your wedding day one to remember. 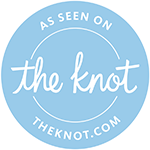 Our Wedding Planner will assist you in the planning process from start to finish. From Bridal Showers to Rehearsal Dinners, to Elegant Receptions, we have everything you need all in one great location. We can accommodate any size of event from intimate to extravagant. Customized Bridal Packages include spa blu and hotel accommodations. Blue Chip Casino, Hotel & Spa is now certified in South Asian weddings and events. Our professional wedding and catering staff will work with you every step of the way to ensure that every last detail comes together to make your wedding unforgettable. Your imagination is our only limitation! Let us create the perfect package for this once-in-a-lifetime experience! Venues: Whether you’re inviting just close friends and family or everyone you’ve ever met, we can handle any sized gathering. Hotel: With 486 luxurious rooms and suites including picturesque views of Lake Michigan from Spa Blu Tower, your guests won’t have far to go for comfort. Spa: Our team of beauty and health professionals can get you ready for the big event, or welcome your bridal party to a day at the spa.